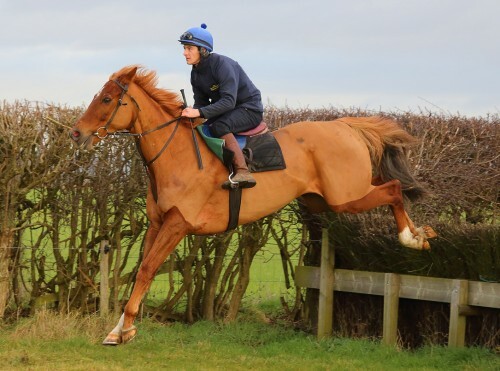 Harry Bannister was National Champion Amateur jockey in the 2013/14 and 2014/15 seasons. 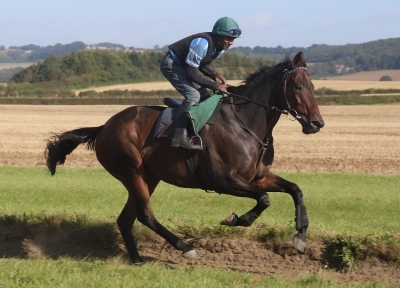 He is sponsored by The Coniston Hotel who own a number of our National Hunt horses. 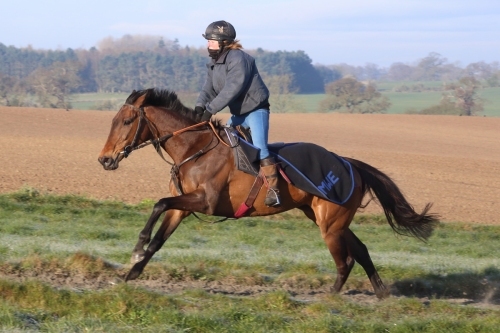 Harry is a regular rider for our yard and has won on Ganbei, Lightening Rod, Roycano, Banny's Lad and Chasma over jumps and also twice on Pivotman on the flat.